Although team building brings many benefits to companies and their employees, there are also a lot of misconceptions. More often than not when people hear the words “team building” they are taken back. At first, people might think it’s a waste of time; it can be dangerous, stupid or boring. They think they will be forced to do something out of their comfort zone. The truth is though when team building is done correctly, it can be one of the most important things that companies can do for their teams. A company’s primary focus is generally keeping their clients happy. But it is also essential to make sure their employees aren’t forgotten and appreciated. Without their valuable hard work, there wouldn’t be any clients. 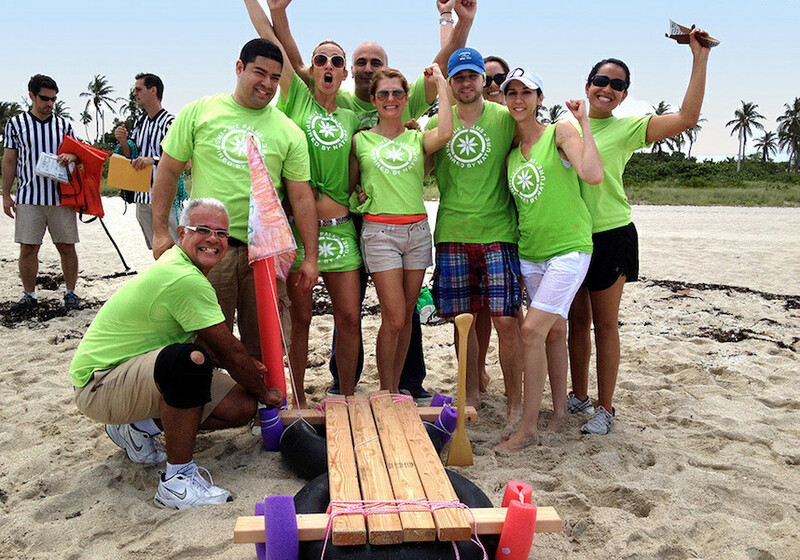 Team building is one-way companies can show their appreciation, as well as give their employees morale a boost. In the end, it will help make the company more successful overall. When choosing a team building activity, there are a couple of factors that should be taken into consideration. One is the physical capabilities of each of its employees. Some team building activities are more high-energy and physical than others. Team building is also a good time to keep in mind if there is a particular goal that you want to achieve with the activity. Such as strengthening relationships between employees and bringing new people together. Another advantage is team building can help create camaraderie within the group. This can be important for companies which are spread out nationwide, worldwide or for employees who work remotely at home. When an opportunity arises for all members of the team to come together, the company can accomplish a lot. A team building activity can assist teams to collaborate with those that they may have never had the opportunity to interact with in the past. Getting everyone out of the office environment is another excellent aspect of team building. Depending on the activity chosen, team building can be very versatile. Most of Best Corporate Event’s activities can easily be facilitated in a hotel ballroom, conference center, beach or a park. The possibilities are almost endless!